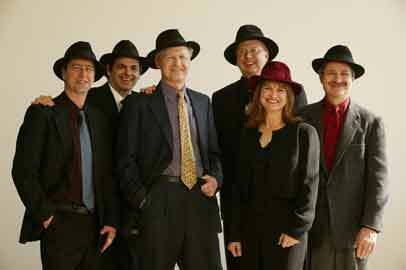 Klezmerica is a riveting ensemble that combines the Jewish Klezmer tradition with American blues. Its music spans the scope of the Jewish tradition and masterfully blends it with marching tunes and jazz. The band has received rave reviews from a variety of critics and has performed across the United States and in Israel. Its instrumentation includes piano, drums, woodwinds, trumpet, violin, and bass; a unique blend that is sure to be freshly received.